﻿ Poetry Lovers' Page - Rudyard Kipling: The Way Through the Woods. 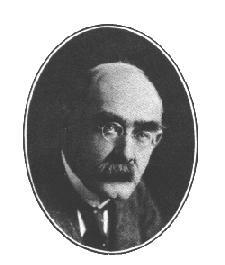 You are here: Home » British/American Poets » Rudyard Kipling » The Way Through the Woods. The Way Through the Woods. The old lost road through the woods. .   .   .